You'll want to avoid a cracked phone screen, submersion in water, and make sure you never run out of juice while on the go. Whether your trip is for one week or one month, the accessories can help ease a bit of that stress when it comes to having a good smartphone experience abroad. From phone cases to chargers, I'll show you everything you might take with you for your iPhone or Android device. While on a trip overseas, there will be some excellent photo opportunities. Smartphone cameras have gotten so good in recent years that you can feel comfortable sticking with your phone as your primary shooter. However, that doesn't mean they're perfect — you can take them even further with a set of external lenses. If you slap a powerful external lens on the primary shooter of your phone, you've just supercharged your photo taking game exponentially! Your phone may have a telephoto or wide-angle lens already, but these built-in options are still limited by space constraints. If you're serious about your photography, Moment offers a wide variety of professional lenses that you can outfit your phone's main camera with to make your photos that much better. Wide-angle lenses can capture more of your surroundings, while telephoto lenses give you real optical zoom, and macro lenses are perfect for close-ups. So depending on your trip, might want to grab one or more. Before you do, know that you'll need a Moment Case to attach the lens to. 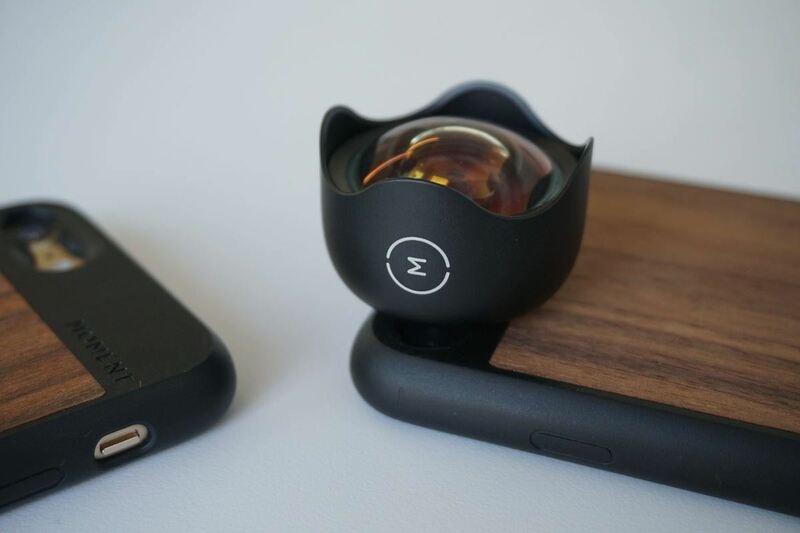 If you prefer not to lug around some expensive extra lenses that you have to attach to the phone manually, or if your phone doesn't have a Moment Case available, you might be interested in a universal phone case that has this feature built-in. 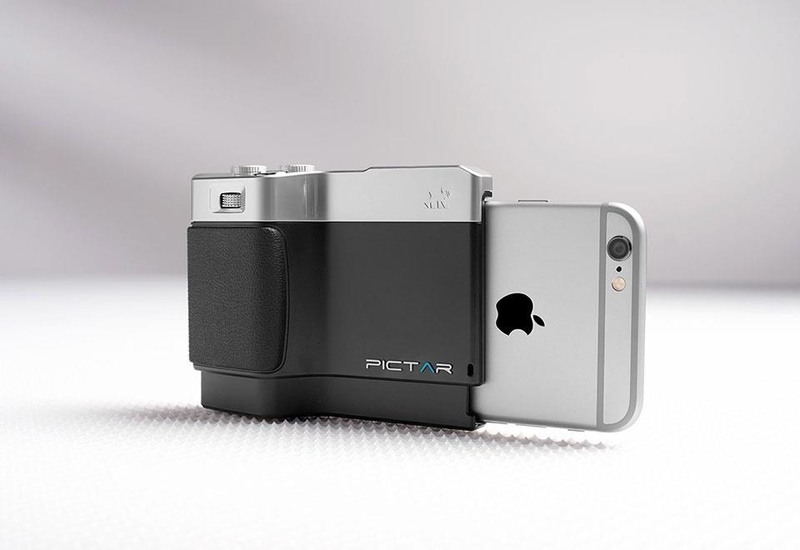 This is also targeted towards the more serious photographer, as this case will turn your phone into a DSLR-like device. You probably won't be able to use another case while using this camera case, so you'll have to keep that in mind when taking photos. With the Sharper Image Camera Case, you get features like a zoom ring for high-quality close shots, a selfie button, one-handed mode, and all the manual controls you might expect from a DSLR. You can even use real camera accessories with your phone to make for an even more professional experience overall. Yes, they've become a bit of a meme, but selfie sticks can be indispensable when you're traveling. Trouble is, many are cheap and almost pointless, so you'll want a good one. 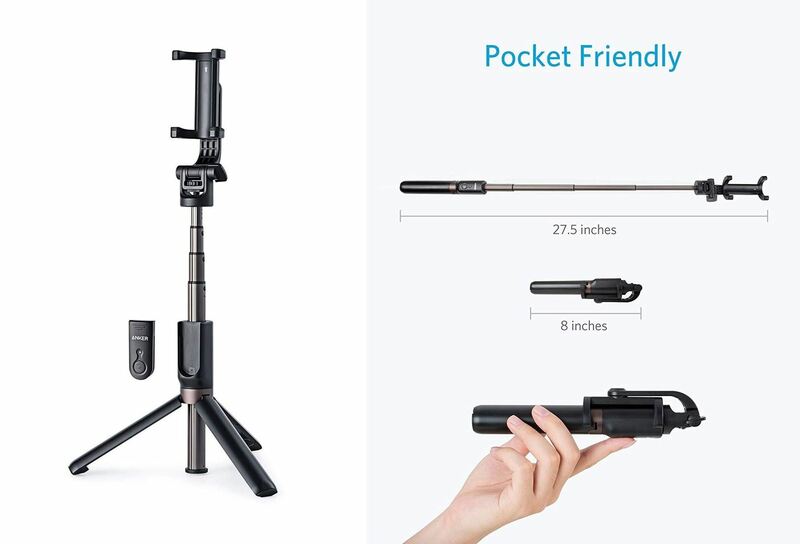 Anker has our favorite — it's a portable eight inches when collapsed, but extends to a selfie-friendly 27.5 inches, comes with a Bluetooth shutter button, and even has a built-in tripod to help you get that perfect landmark shot. This one is a must if you're going overseas, mainly since we use a different charging port than many other countries around the world. There's a good chance that you will most definitely need a new charging brick for wall charging capabilities while on your trip, not just a plug adapter. The good news: there's a single universal charging solution that brings everything into one unit to make your life easier. 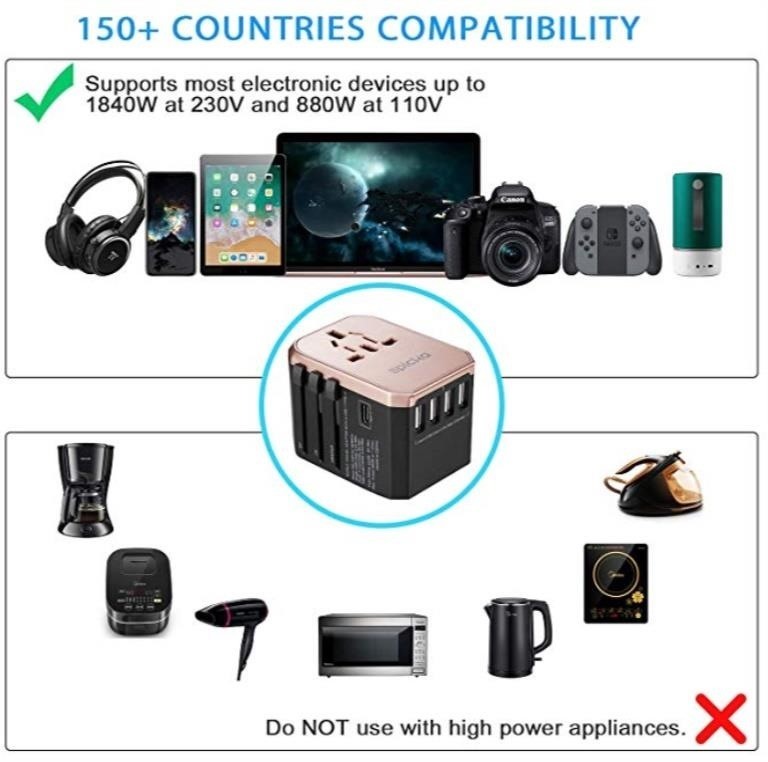 The Epicka Universal Power Adapter can charge your phone in more than 150 countries. You get all the attachments needed to support the different plug types, two traditional USB-A ports and one USB Type-C port, all with built-in protection. If your Android device charges through Type-C, you'll be pleased to know that this power brick does support fast charging with up to 30 watts of power. You can also use a Lightning USB-C cable to get fast charging on newer iPhones. To go with your universal wall charger, it would be helpful to have a few extra cables handy just in case. You could potentially lose your cable, or it can be broken by accident, which wouldn't be good either way. It's always a good practice to have at least one extra charging cable with you during your trip. Anker is one of the best brands you can get for charging cables, and with them, you know you're getting both quality and a premium product. They offer micro USB cables for older devices, Type-C for the newer ones, and Lightning for all iPhone models. Grab yourself some Anker cables for your smartphone and you'll never have to worry about losing your original cable again, especially while you're traveling. When on your travels, that camera app can drain battery rather quickly if used for long periods, especially when recording video. A smartphone is only useful if it has power, and running out would mean you'd have to drop what you were doing to find a place to charge back up. Having a portable charging unit will save you from that situation and keep you fully charged all day long. 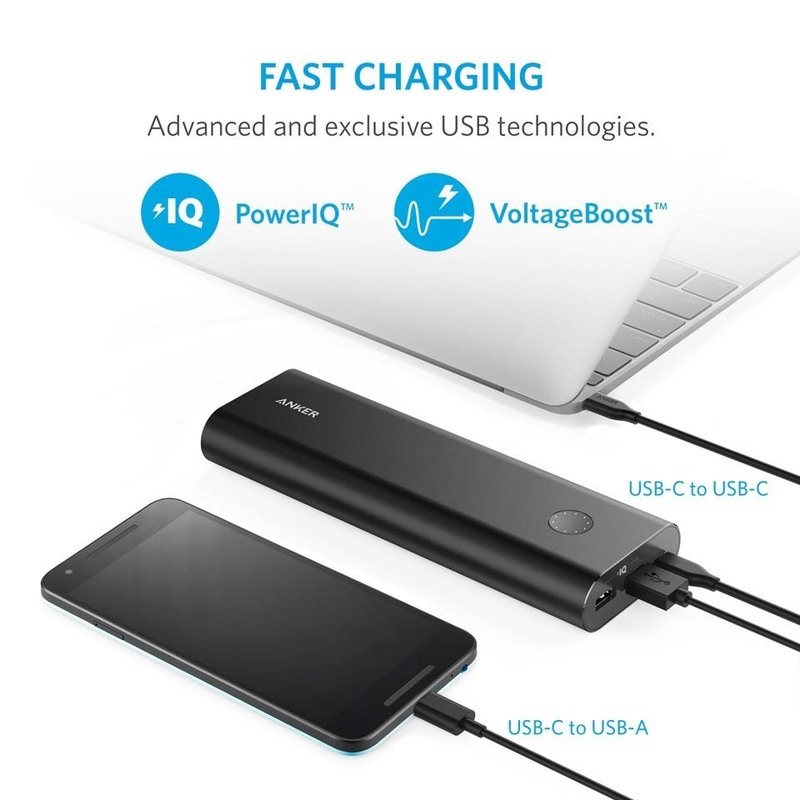 Anker's PowerCore+ 20100 is different than many other portable chargers because it uses USB Type-C for both input and output. This means you can use native Type-C for newer devices that support it, while also being able to charge the battery itself faster than what micro USB would have allowed. The max output of 2.4 amps allows for a faster charge than the old 1 amp ports. It has a capacity of 20,000 mAh, which means it can charge an iPhone X from 0 to 100% around seven times! Since you most definitely don't want to ruin your phone through physical damage, you may want to opt for a heavy-duty case. High-end smartphones are quite pricey nowadays, so investing in a sturdy case for a trip overseas can save both your wallet and mind. Protecting this precious device is of the highest priority, so you really should do yourself a favor and ensure it stays intact. OtterBox is one of the most respected choices for helping your phone survive just about anything you throw at it. Since it's a big name player in the heavy-duty case department, you can be sure there will always be a wide variety of phones that are supported. Not only that, but every case has its own set of themes and colors, so you'll certainly find one that works for you. A side note though, they do not offer waterproof cases any longer — they stopped supporting their Preserver line in 2015. Much like OtterBox, LifeProof offers a very similar rugged phone case experience, with one key point — they emphasize waterproofing with their cases. As mentioned above, OtterBox quit offering waterproof cases a few years back, which means LifeProof will be your brand if you're worried about water damage. They support pretty much all the popular iPhone, Samsung, and Google smartphones out there, so that's a win-win all around. You also get quite a few choices when it comes to colors, styles, and types. You're bound to find something that catches your eye while protecting your device from all kinds of damage. 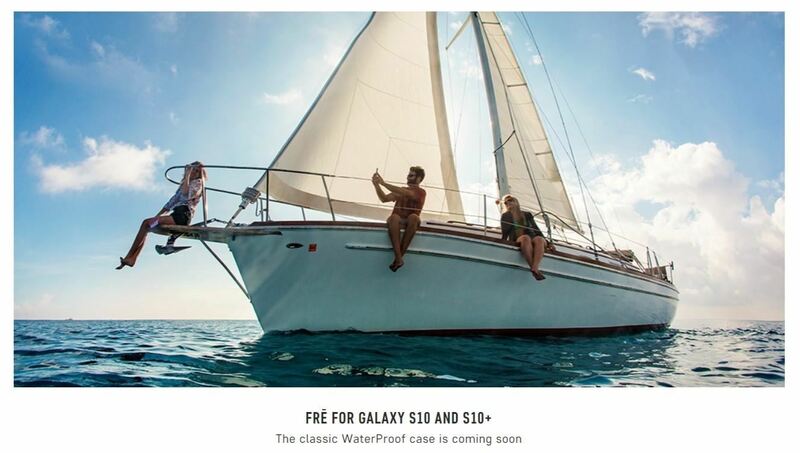 If you're looking specifically for waterproofing, you want to go with the FRE case series when viewing the choices. Keeping with the theme of protecting your phone from drops, you might want to consider a PopSocket. These things have taken off like crazy since they launched a few years back, and it seems like everyone has one nowadays. Useful for getting an extra grip on your phone or serving as a kickstand for video chats or movies, the PopSocket will be ideal for your travels. They come in a variety of colors and designs so you can pick one that fits your style. 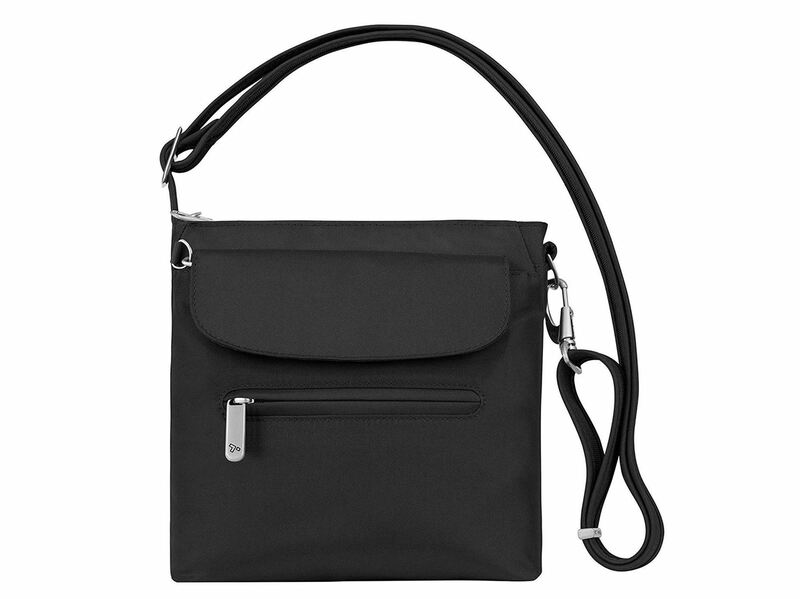 Tourists are prime targets for pickpockets, and the most valuable thing many people have on them is their smartphone. When you're in a tourist hotspot, you need to be vigilant — nobody wants to be stranded in a strange country without their lifeline. You have a few options here. You can either go with a case that comes with a lanyard to wear around your neck, or if you're hitting up a beach or any spot where you can't keep your phone on you, you might want to try a portable travel safe. Not just useful while on the plane to get to your destination, investing in a solid pair of wireless headphones can benefit you in a variety of ways. You can use them to unwind with your favorite music after a long day traveling, you can enhance a scenic view with a soundtrack, and you can even hands-free chat with your friends. Not a requirement for travel, but great for the music fans who want to get lost in their favorite songs. Jaybird is a name in the wireless Bluetooth department that has been around for many years now and is one you can trust. They were so awesome that Logitech recently bought them out and continued to expand upon their product list. As of right now, Jaybird has four main Bluetooth earbud types that will work for any phone. They might be a little on the expensive side for some, with the cheapest at $99.99 (Jaybird Tarah), but the quality is pretty much unrivaled by anything in the price range. If you're looking for comfort, good sound quality, and fully weatherproofed headphones, you can't go wrong with any of the choices here. If you plan on renting a vehicle to drive while you're on the trip, you'll want a place to put your phone for ease of use. Useful for navigating the roads with GPS, the smartphone car mount from Redlink attaches to the dashboard or windshield via a suction pad. It has 360-degree rotation, an extendable arm, solid grip to keep your phone secure, and fits just about any smartphone — even big phones like the iPhone XS Max and Galaxy Note 9. Easily one of the most overlooked things when traveling overseas, your 4G LTE connection from your wireless carrier will probably be useless during your trip. Some carriers are expanding coverage to allow service to your phone while outside of the country, but it's still quite limited in most cases. Your main choices are to pick up a local SIM card when you get there and activate a new service for the time being, or can carry a handy Wi-Fi hotspot with you. Skyroam Solis is a mobile companion that offers 4G connectivity without the hassle of activating a new service using a local carrier. No SIM card is required, and it works as a Wi-Fi hotspot, so you get up to five simultaneous connections. As a bonus, it can act as a power source and charge your smartphone at the same time! You get unlimited access to the same 4G LTE service you're familiar with, but you only have to pay for the data you use — nothing more, nothing less. One of the best parts is the idea of zero commitment, which means there are no annoying wireless carrier issues to deal with and no contracts to worry about.